When we last checked with our good friends Motherwell they were busy trying to do the maths on a £900,000 revenue shortfall if Rangers didn't replace "Club 12" in the SPL fixture list. "The potential predictable loss of income from no NEWCO is around £275K (Rangers income minus average SPL other). In addition to this we would expect our commercial revenues from hospitality and sponsorship to reduce but the potential here is unknown. Our best estimate is that hospitality would be reduced by £40k." Looked at in the wide angle lense, we see that home dates with Rangers alone accounted for nearly 8% of the total income at Fir Park last year. This of course does not account for SPL television and sponsorship contracts predicated on RFC's participation in the competition. 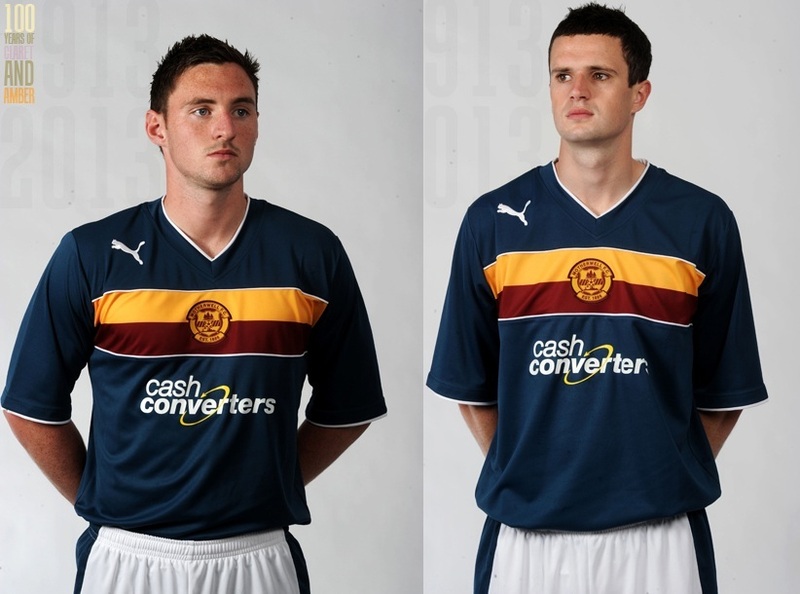 Already envisioning a loss of £500,000 for the fiscal year 2011/2012, surely the alarm bells at Fir Park are ringing. Then again, perhaps it's that a new found belief in laissez faire policies to football finance has crept into the Motherwell board room. Maybe they see a brighter future for their club without the Big Blue Piggy Bank of Govan there to balance the books. But I'd venture it's more likely they'll become one of their newly minted shirt sponsor's biggest customers.